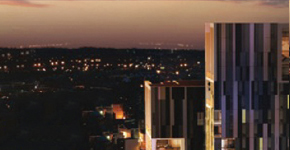 An exclusive residential development and ground level commercial units, designed by an award winning architect. Stella Nova boasts spectacular views across Liverpool and beyond. 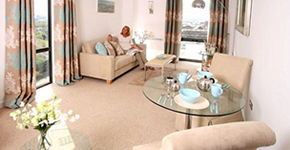 Luxurious Apartments to rent or buy.